As a result of the One LIU announcement made in early October, the men’s basketball team’s season changed almost instantly. A majority of players decided against playing this year in protest of the merger, and instead chose to sit out the year and transfer away from Post to continue their collegiate basketball careers elsewhere. The team now consists of only nine players. In his sixth season at the helm of the team, head coach Erik Smiles was immediately faced with a tough situation. However, he has since put together a stable roster and could potentially add more depth to his team as the season continues to go underway. Alongside Ortiz-Traylor, freshman starting guard Kendell Ogilvie has settled in nicely. In just over 30 minutes per game, the Woodmere native is scoring 13 points per game to go along with seven rebounds. Ogilvie was named East Coast Conference rookie of the week after scoring a career high 20 points against the College of Saint Rose on Nov. 24. Of the nine men on the Pioneers roster, seven are newcomers to the program, but being labeled a newcomer doesn’t necessarily mean they are members of the freshman class. Redshirt senior Neil Feminella joined the men’s basketball team as the ninth member of the roster. A four-year Islip High School varsity basketball player, Feminella spent his collegiate career as a member of the men’s soccer team at Post, but is beginning his transition from the soccer pitch back to the hardwood. 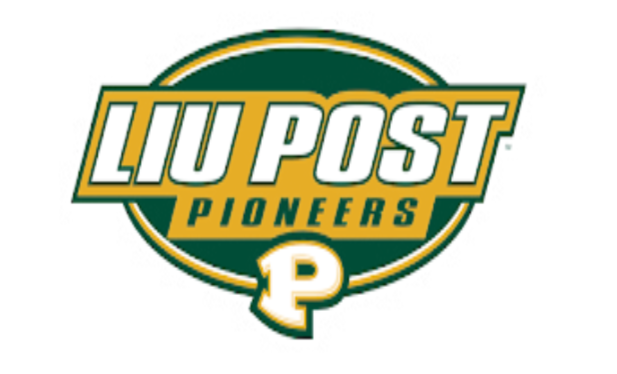 Despite losing their first three games of the season, the Pioneers are set to begin their East Coast Conference schedule Wednesday, Dec. 5 against the Molloy College Lions at 7 p.m. in the Pratt Recreation Center, immediately following the conclusion of the women’s basketball game.